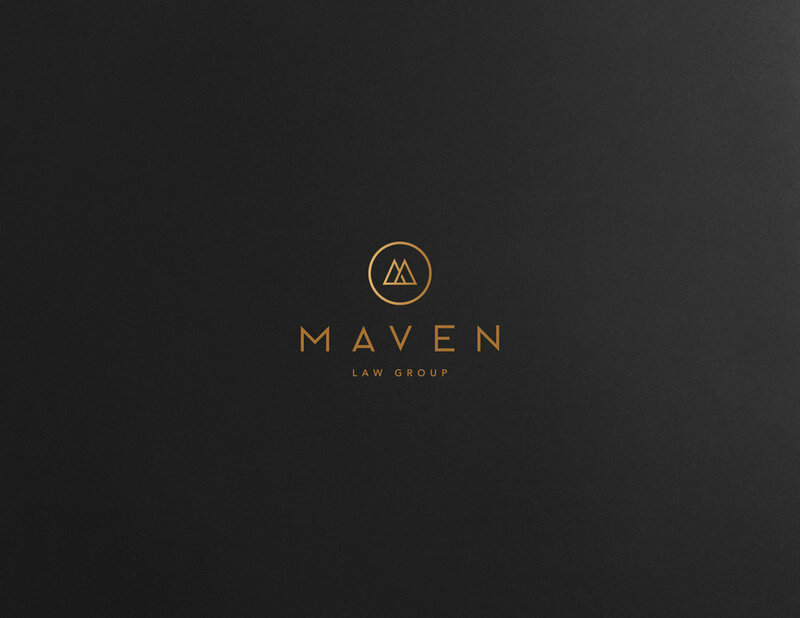 Maven Law Group is a new law firm based in Denver, CO (USA). They are a high end boutique law firm focused on representing corporate clients in government matters. They are based at the Rocky Mountain that's why we incorporate the mountain as a representation of their western location and the judge scale as symbol of equality/law. 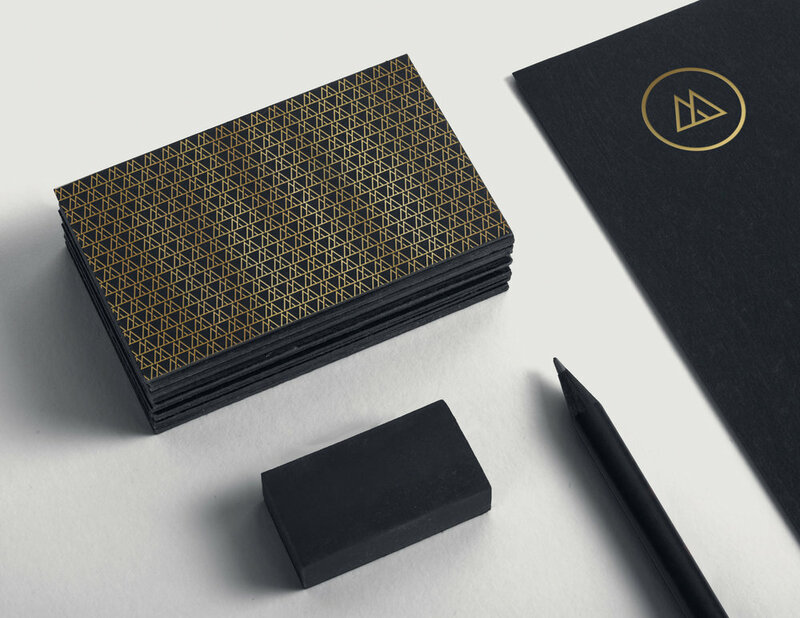 We chose the gold and black colors as symbol of strong, professional and classy feel to demonstrate that they are high end, professional law firm that provides elite level services for large corporate clients.